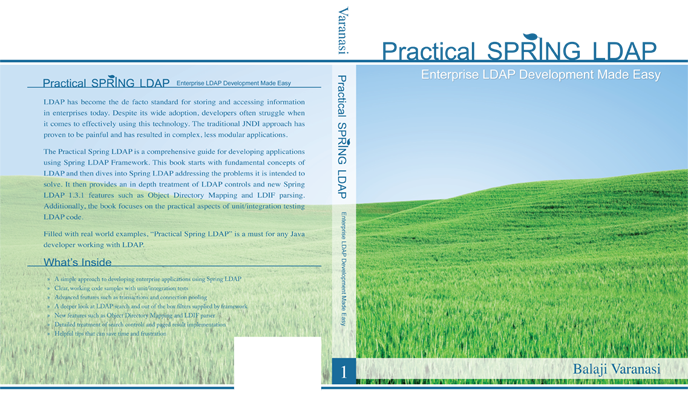 I am excited to share that my “Practical Spring LDAP” book is now available on Amazon. 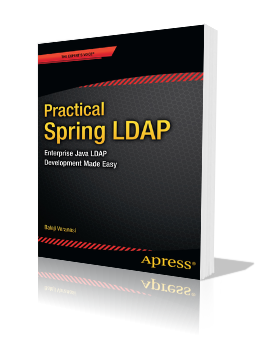 This is the only book the provides a complete coverage of Spring LDAP Framework. 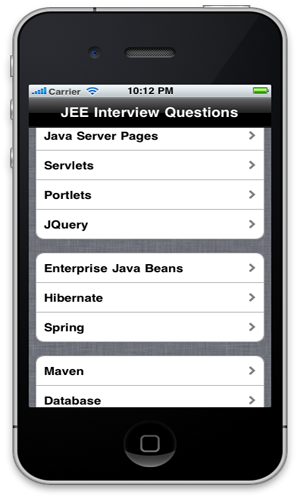 More details are available at the book’s website. Why not exists a kindle version at amazon? for international readers outside US this feature is great because shipment is too expensive sometimes more than the price of the book itself, and you lost some posible sales.